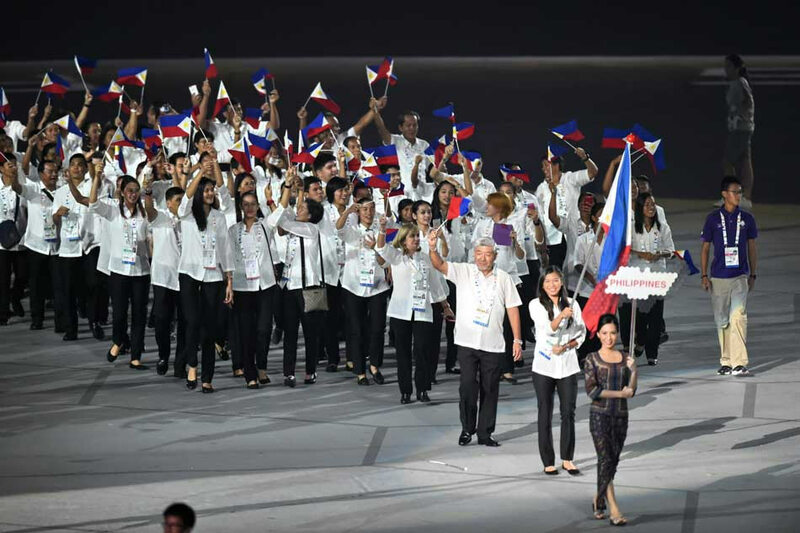 As per Fox Asia and the Daily Tribune, the Philippines is in danger of losing its SEA Games hosting rights due to lack of funding and unrest among top sports officials. The Southeast Asian Games Federation Council is apparently monitoring and will soon make a decision regarding PH’s ongoing preparations for the event, which will begin this November. Should the Council decide that the country is unfit to host, Thailand and Indonesia have reportedly expressed interest in taking over. ‘The only thing [The Council] is asking is that if ever we’re going to withdraw, let’s do it as soon as possible so it won’t be unfair to whoever will replace us.’ the Tribune source said. It won’t be the first time that a country withdrew from hosting duties, as Brunei did so earlier in 2015. But as the Tribune reveals, things were a bit different back then. 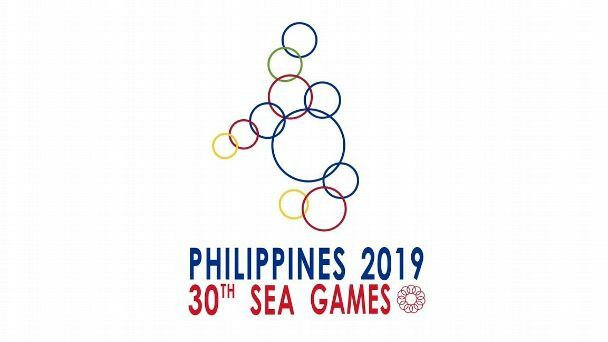 While things look glum, should PH forfeit, at least that god-awful SEA Games logo will never see the light of day.